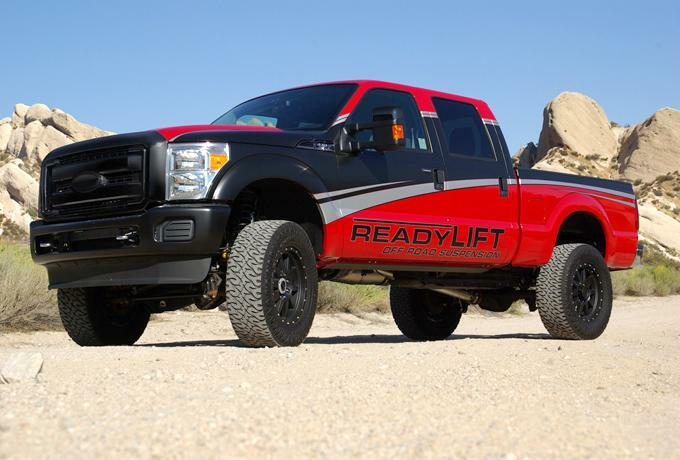 ReadyLIFT® Suspension Inc. is the #1 preferred manufacturer of truck and SUV Suspension Leveling Kits and Lift Kits that are guaranteed to retain your factory ride while providing the looks and lift every truck owner wantsGive your truck a 3″ Lift, or just raise the front for some bigger tires. 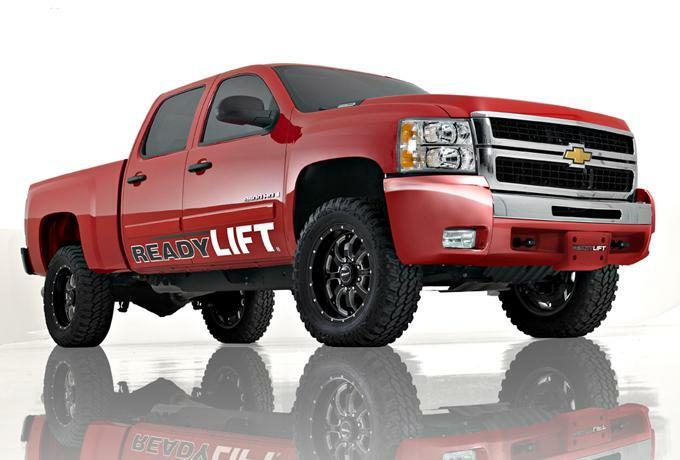 Pro-Truck Accessories is Edmonton’s Readylift ProGrade Dealer and is your one stop shop for everything lifted!!! All lifts are installed by a licensed mechanic, and include a wheel alignment. Contact a Pro Truck Rep today to get yours! Why BDS? Because it is our mission in life to provide you with the best possible suspension experience ever!What does this statement mean to you? It means you get a real picture of dollars invested by providing ALL the parts necessary to do the job right. Selecting a BDS lift gives you peace of mind knowing our parts fit and perform as close to original equipment as possible. It means you can sleep peacefully knowing we provide the most complete, easy to understand warranty in the industry. It means we care way beyond selling you a lift and want to make you a satisfied customer for life. For the ultimate piece of mind and an absolutely great value-Demand the Factory Protection Plus Protection for your next lifted suspension purchase. 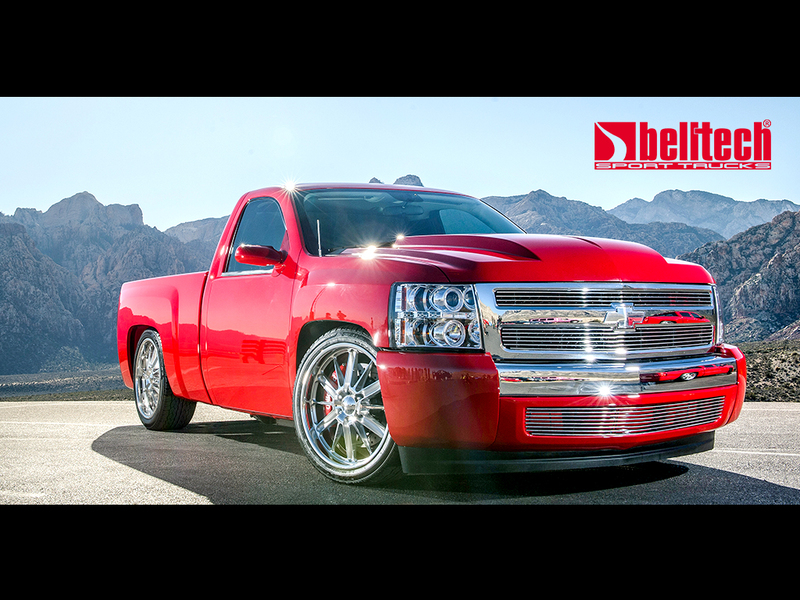 Contact your Pro-Truck Sales rep today!!! Pro Comp is driven by genuine off road enthusiasts. Pro Comp Suspension Products reflect customer-driven, racing influenced technology and engineering with a focus on world-class manufacturing processes and techniques. 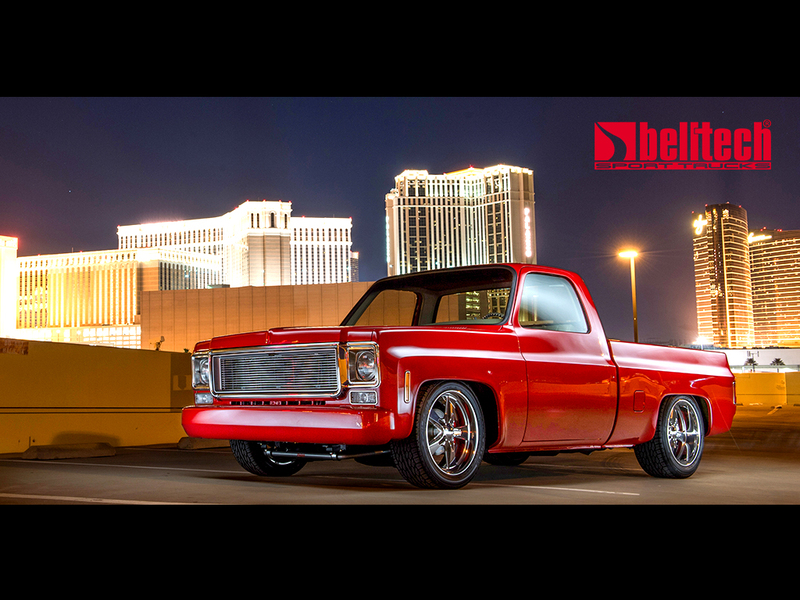 When it comes to your vehicle’s handling, look and performance, we know you don’t make compromises and either does Pro Comp. 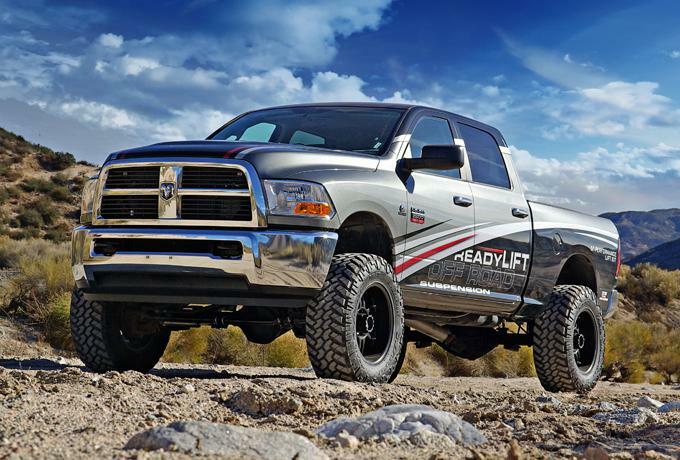 From the middle of downtown to the middle of nowhere Pro Comp will get you there and back.Take your lift to the next level with the Pro Comp 6″ Suspension Lift Kit. All installs are performed by a licensed technician and include a complete wheel alignment.